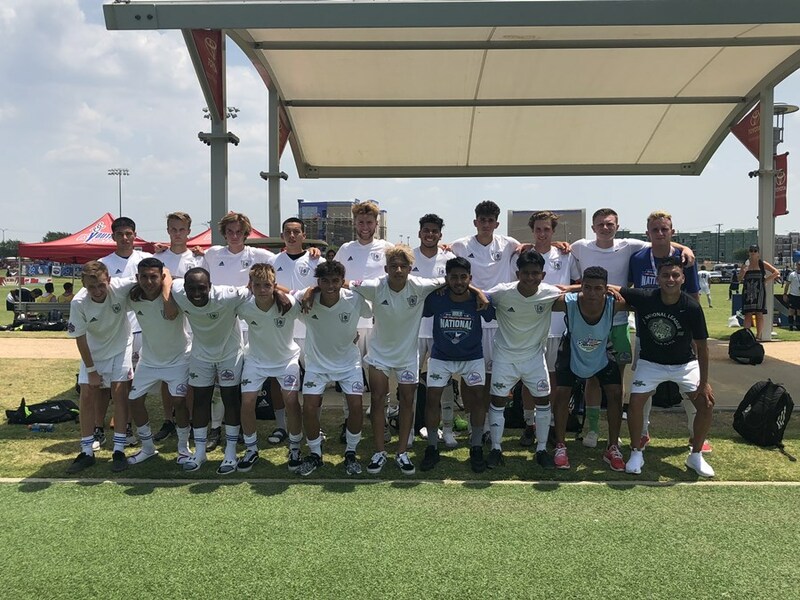 4 UYSA teams: Utah FC 99 Black 19U Girls, Sparta JK 00 18U Boys, La Roca 02 16U Girls, USA Premier 02 16U Girls all spent a week in Frisco, Texas competing against the Nation’s best teams for a chance to be crowned National Champions. Sparta’s 18U Boys and USA Premier’s 16U Girls had a tough round of pool play and did not advance out of their groups. Sparta, in their 3rd straight appearance at National Championships, went 0-3 in the tournament with 3 goals for and 8 against. These boys played tough against teams from Maryland, Nevada and Michigan. Their first two matches were against the eventual Championship and second place teams. According to Sparta coach, Justus Koelliker, “we played very good soccer, we controlled possession and created good chances to score, we just couldn’t get the ball to go in the goal. We hit the crossbar, the posts, missed open goals, it really shows you that if you don’t take advantage of your opportunities, the other team will.” Scoring for Sparta with 1 goal each were Max Bingman, Fabian Gonzalez Limones and Arturo Martin Pimentel. USA finished pool play with a record of 1-2, scoring 3 goals and allowing 4. The girls lost their first two matches in hard fought battles. In their first match they lost a player to injury for the remainder of the tournament, falling in the end 2-1 after a penalty was awarded to SJEB Rush (the eventual National Champions) and game 2 was played during the hottest part of the day – Coach Patrick Rennie said of the game, “the other team made so many saves off the line, both their keeper and defenders kept them in the game”. In the end they needed the match between SJEB Rush and Fullerton Rangers to go their way and a 2-0 win against North United Rush in game 3, but when SJEB Rush and Fullerton Rangers ended their match 0-0 and it was clear USA could not mathematically advance, the 2-0 lead that they worked so hard for was all for not. Although they won their final match 2-1, they did not advance out of the group. “The girls fought hard and I am so very proud of them both on and off the field. They learned so much and we now know we can compete at a National level. We fully plan on making it back here next year, and they’ll be able to take this experience and be even more successful. 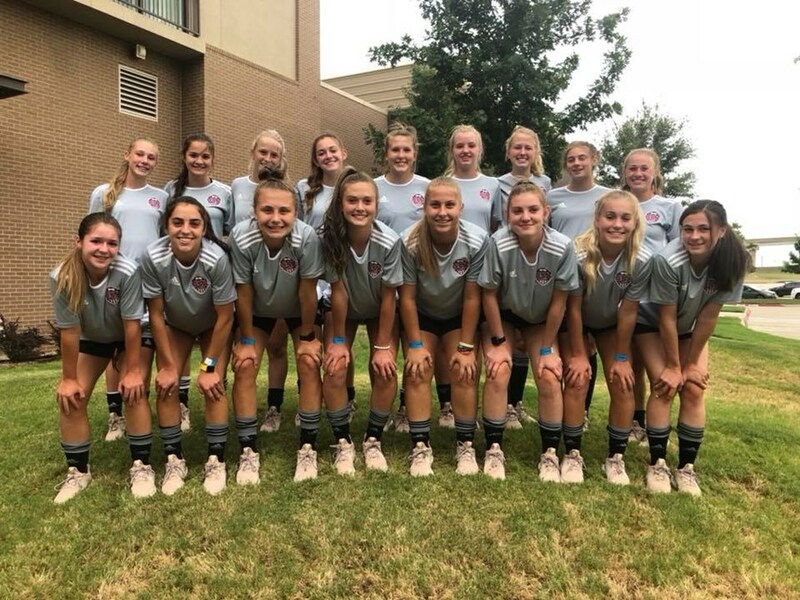 The girls battled hard and even in defeat, they came back to the complex and cheered on their Utah Sisters – La Roca – in their semi-final match, all genuinely happy for their victory and advancing to the finals. My girls stepped up, they played the best soccer they’ve played and this experience will help them moving forward.” Rennie said. 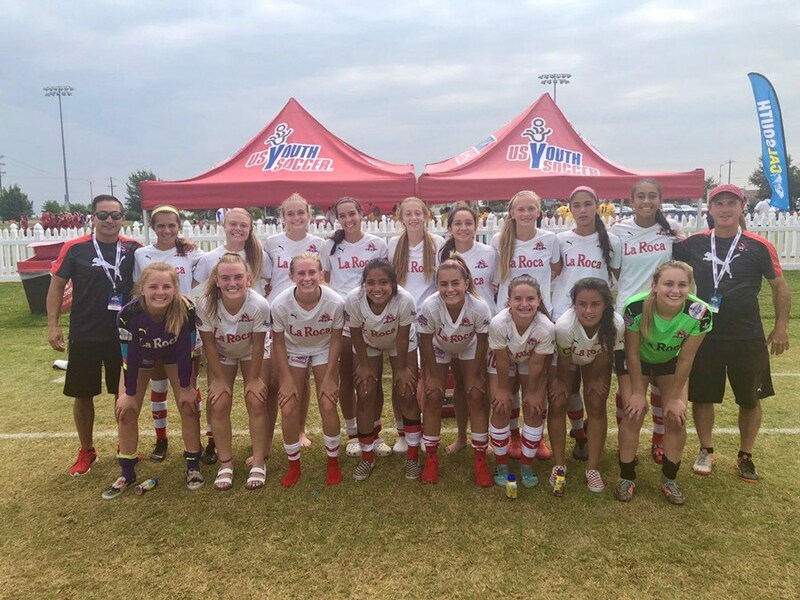 Utah FC 99 Black 19U Girls and La Roca 02 16U Girls both advanced out of pool play- Utah FC straight to the finals and La Roca to semi finals and then on to the finals after a win against Fullerton Rangers 5-0. Utah Youth Soccer Association is extremely proud of these four teams for reaching this level. It is only a matter of time until we have teams finish as National Champions. As all four coaches eluded to in their interviews: soccer can really be a cruel game. Even if you control possession or are a better side completely, any team can win on any given day. Great job, Sparta, USA, La Roca and Utah FC!